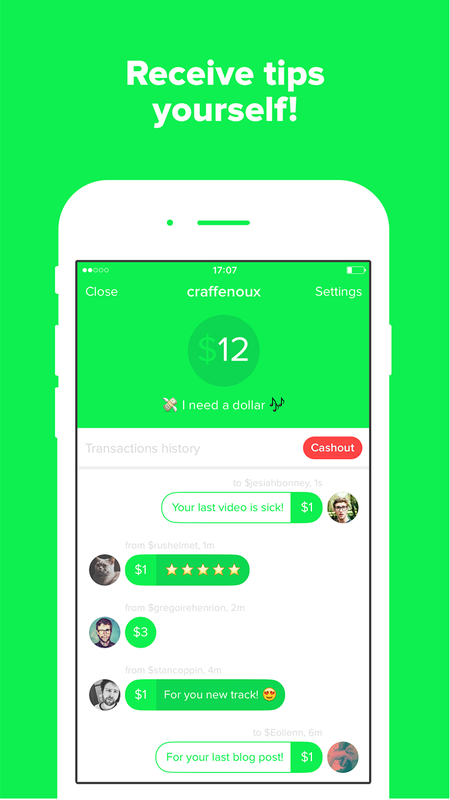 Sending money is about to get a lot easier via Twitter. 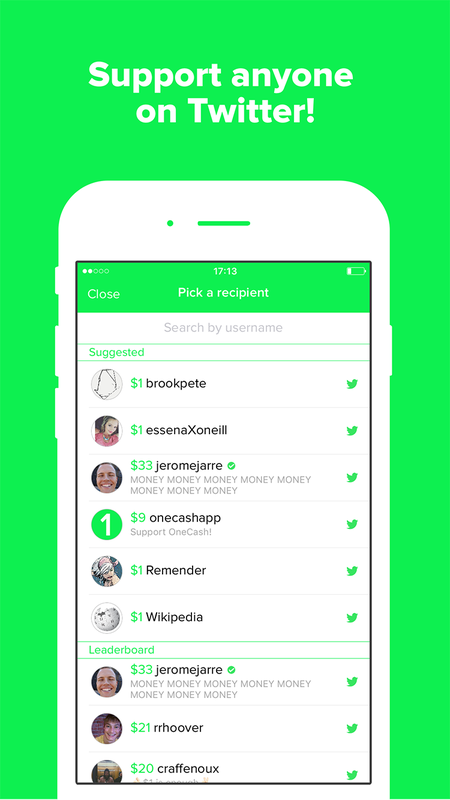 A new app for iOS named One lets you quickly send $1 to anyone you like via Twitter. One is unique in that you can only send a buck. 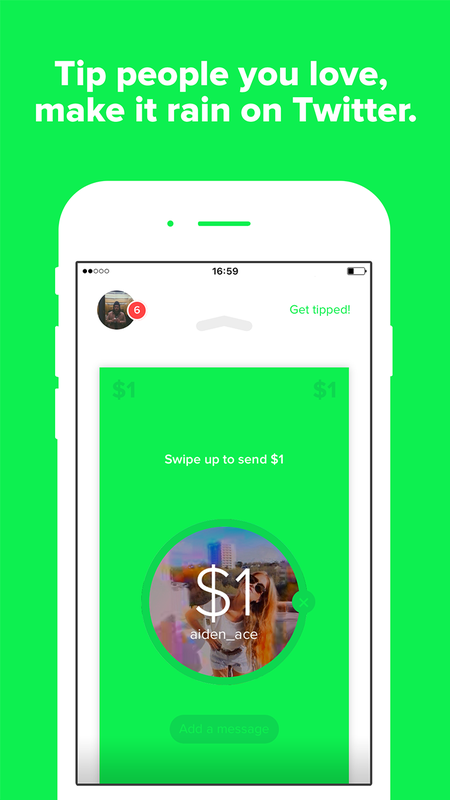 If you want to send more than a dollar, you can “make it rain” by initiating multiple transfers. When you pay someone, One puts the money you give into an escrow account. 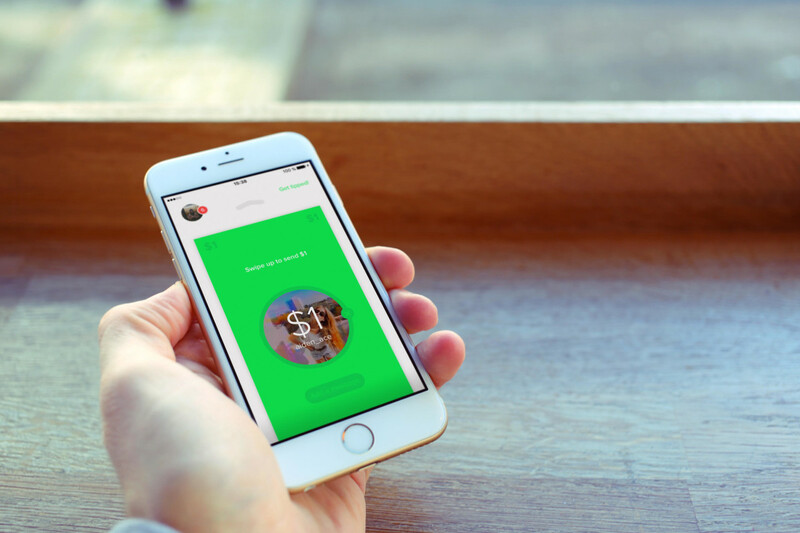 To retrieve the cash, a recipient will need to sign up for the service and link a bank account. One says it doesn’t store your account info, and uses Stripe’s infrastructure. It’s also Apple Pay compatible. Funds are deposited in 1-2 business days. If money isn’t claimed in seven days, it’s returned to whoever sent it. One isn’t charging a transaction fee, either. The team tells me it’s more concerned with growth, and is covering fees for funds transfers, at least for now. You can download One for free in the App Store.